If you need your own server but you don’t have were to host it, we have the solution for you! 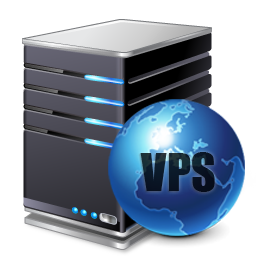 VPS is the fastest solution to get a fully server in few seconds! Just get on VPS and few minutes is ready to install the OS.